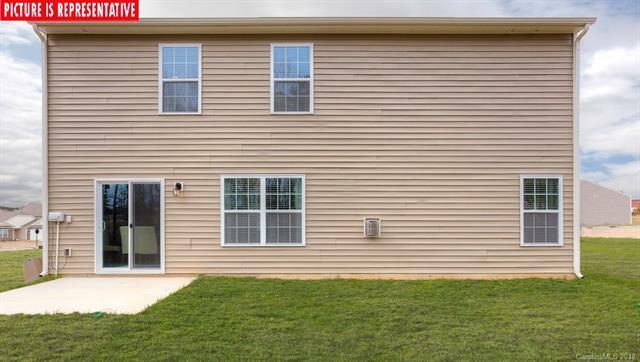 Beautiful new construction with bedroom/full bath on main and 4 bedrooms/2 full bath upstairs. 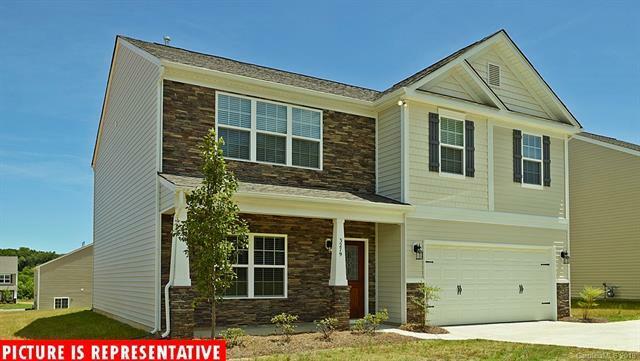 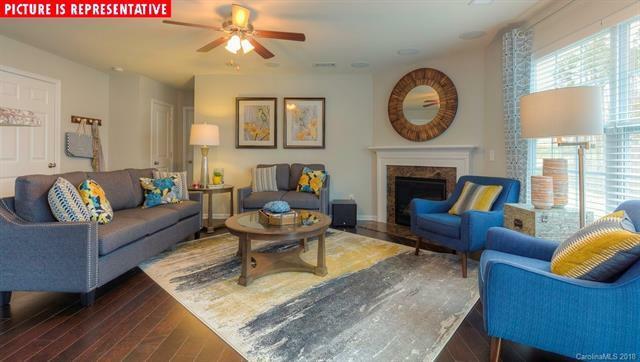 Home has partial brick veneer located in Charlotte featuring Granite kitchen countertops w/subway tile backsplash, 36 kitchen cabinets w/molding, Upgraded flooring, Raised height adult vanities, Master bath with 5 ft. shower. 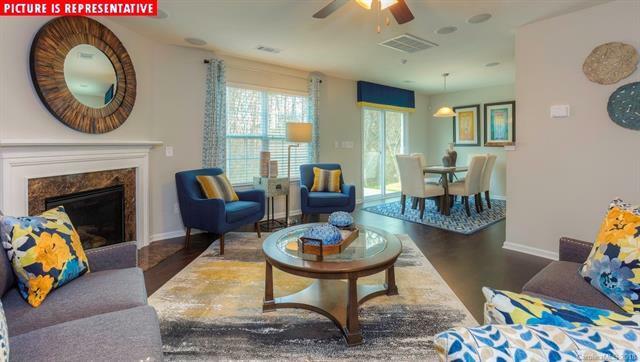 Concord Mills Mall and Restaurants are only minutes away!